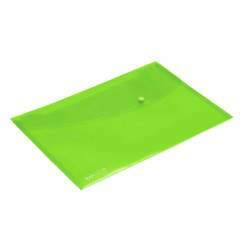 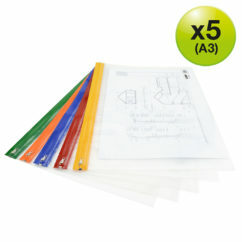 Modern 15mm 2-ring binder made from coloured and textured polypropylene in A4 size. 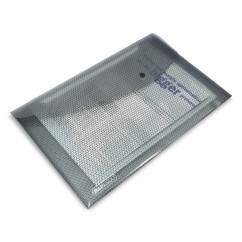 Its smaller capacity helps save space where a larger capacity binder is not required. Excellent for taking files on the move, it fits well into most cases. 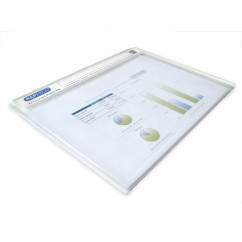 This binder also features a Removable full length wrap-around spine label for personalisation. The internal pocket inside the front cover allows the storage of loose papers and also includes a business card holder. 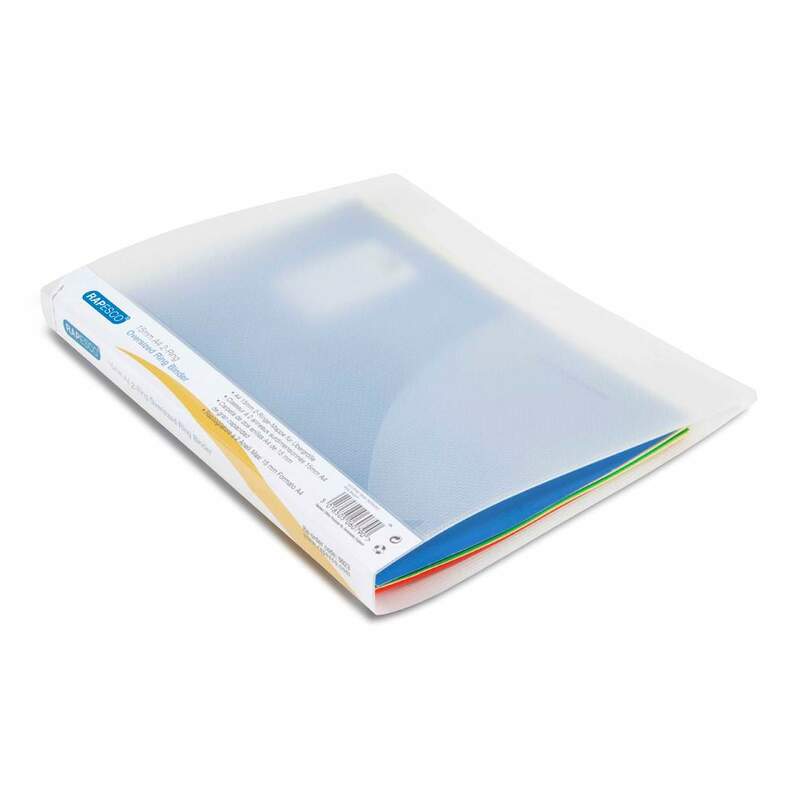 Pack contains 10 clear binders.